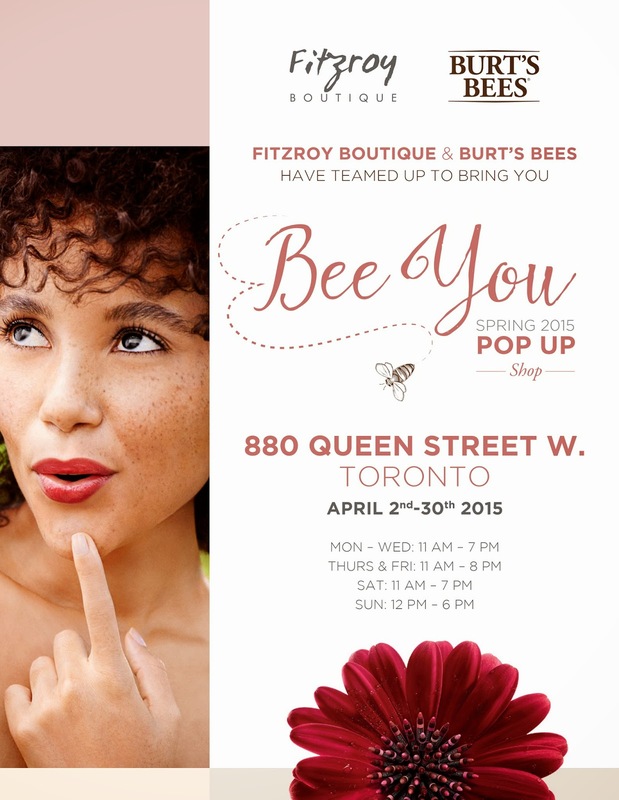 Spring 2015 Festival Season Pop Up with Burt's Bees! 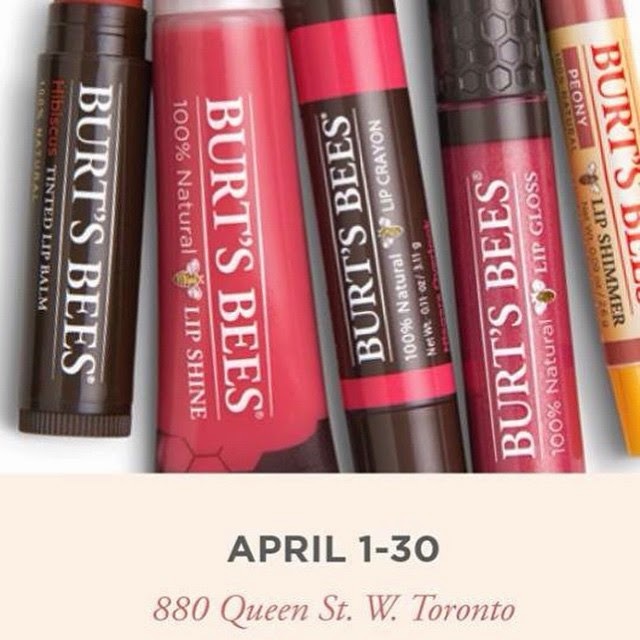 We are OVER-THE-MOON-THRILLED to announce that we will be popping up for the month of April at 880 Queen Street West in Toronto with everyone's favourite earth-friendly beauty brand Burt's Bees! Spring is FINALLY in the air and we could not be more excited to move into the gorgeous space just a few doors west of Trinity Bellwoods Park (formerly Bicyclette Boutique) for a Festival themed fashion & beauty pop up we're calling "Bee You". 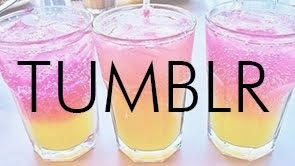 The theme is all about creating your perfect "festival" look from head to toe in an easy one-stop shop. We will be posting lots of previews over the next week, but for now we'll just let you know to expect the usual mix of floral, fringe, boho and on-point pieces from Show Me Your Mumu (rompers and kimonos!) One Teaspoon (Bandits and Baggies!) 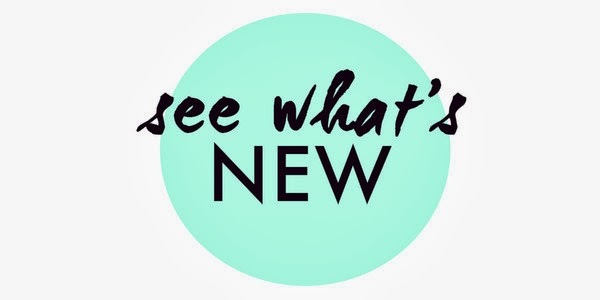 as well as new fringe bags, Fieldguided Totes, J'Adore Paris candles, dresses by Casper and Pearl and must-have, live-in-it pieces from UK line Glamorous. And if that wasn't exciting enough, you will also be able to sample and purchase Burt's Bees ENTIRE lip-care range in the shop! We are huge fans of the brand and cannot wait to test out a new colour of lip crayon every day! It's a tough job but somebody's gotta do it, right? We are so excited for festival season!